As an Executive Coach in Thailand, I am facing the difficulty that many people do not know what coaching actually is. Often coaching is confused with consulting, counseling, or training. I admit that it is not easy to describe the essence of coaching in two or three sentences to someone who has never experienced coaching. Thus, I am always grateful to find other sources that help explaining what executive coaching is all about. and they give some excellent examples when Executive Coaching applies in organizations. This said, it becomes clear that an executive coach not only works with “executives”. 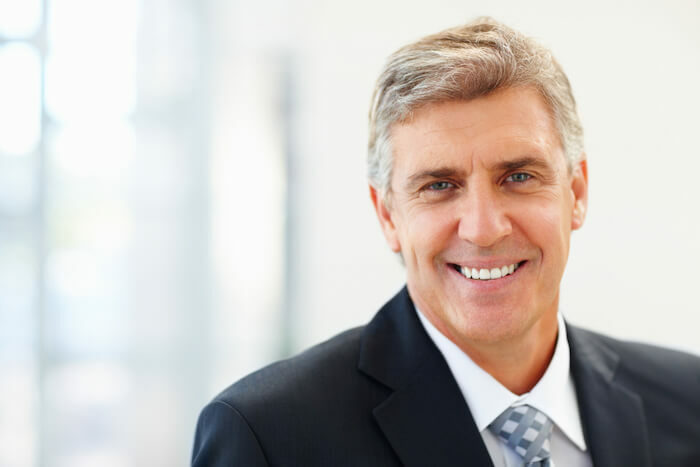 An executive coach has an understanding of the corporate world from which of course also junior managers will benefit. I love that statement! Leadership skills “aren’t necessarily skills that come naturally.” Often times newly promoted managers may have great professional or technical skills that helped them to excel in their former jobs. However, the key for excelling on the next step as well is to know how to deal with people effectively. Indeed a coach is a partner and can act as a sounding board for new ideas. We human beings develop the best ideas when we can exchange our thoughts with other people. We seldom bring out the best in us when we have to work alone. Moreover, sometimes you would prefer to discuss your ideas with an objective confidant outside of your organization. 4) “Coaching is not a makeover” and is not intended as a way for making wholesale changes in one’s character or personality. To add to that, coaching is about finding out what is it that really counts in your life. Often a coach is hired to support managers in achieving certain business goals. However, there is a saying among professional coaches that every coaching becomes life coaching after the third session. In fact, there is only one life, and to me, it does not make sense to distinguish between professional and personal life. The values that are important to you will determine what motivates you personally and professionally – as well as what is holding you back. So, does it make sense to distinguish between Life Coaching and Executive Coaching?